Well hi there! 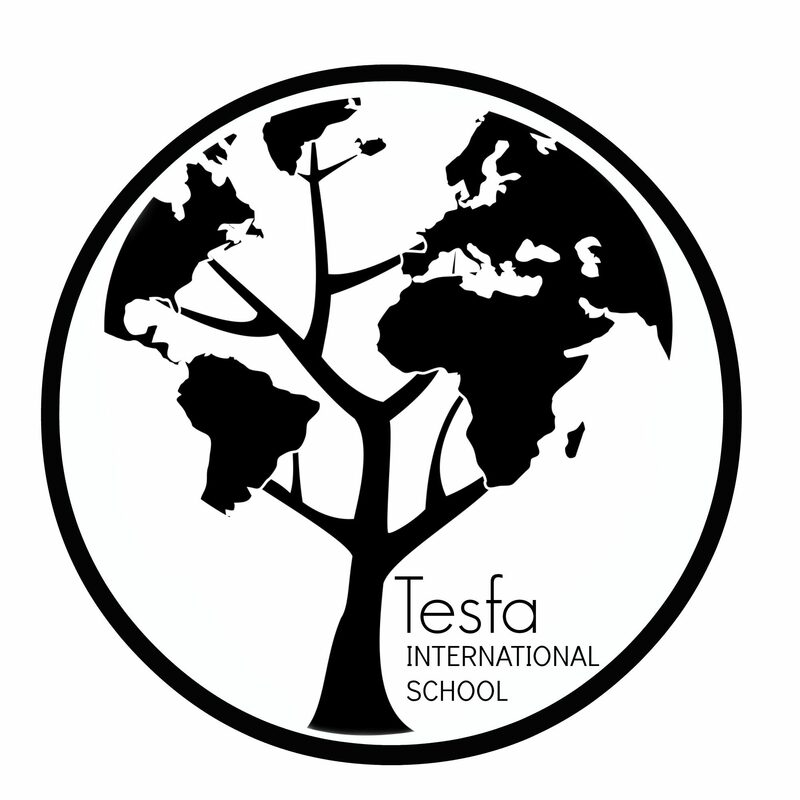 My name is Natalie Jones and I am very excited to join the Tesfa team! This will be my 8th year teaching, and my 7th year teaching second grade! I have my bachelor’s degree from Carthage College: a small school in Kenosha, Wisconsin. I am currently pursuing my master’s degree in Educational Leadership from St. Mary’s University. I have had some amazing teachers in my lifetime and strive to build relationships with each one of my students and make sure they are reaching their full potential. Outside of teaching, I like to do art projects and spend time with my husband and son. We may be at the zoo, the park, Mall of America, or camping! I can’t wait to meet everyone!